Do you like to cook? Does your child like to help? Cooking with your child can be a wonderful opportunity to facilitate language and have fun at the same time. Here are five ways to get your child with special needs involved in the kitchen. Using visuals during a cooking activity is important not only for a child with special needs but for children who are typical. As adults, we use recipes and pictures to guide us in the kitchen. Using visuals during a cooking activity can be created with either using photographs online, using a picture software program (e.g. Boardmaker by Mayer Johnson that I use for creating boards, visuals and communication systems) or taking the photos yourself. Make your activity multisensory by encouraging your child to touch, smell, taste (when appropriate) and look at all of the ingredients. For a child that is sensory seeking, cook something that requires rolling, pushing and pulling like making pizza. 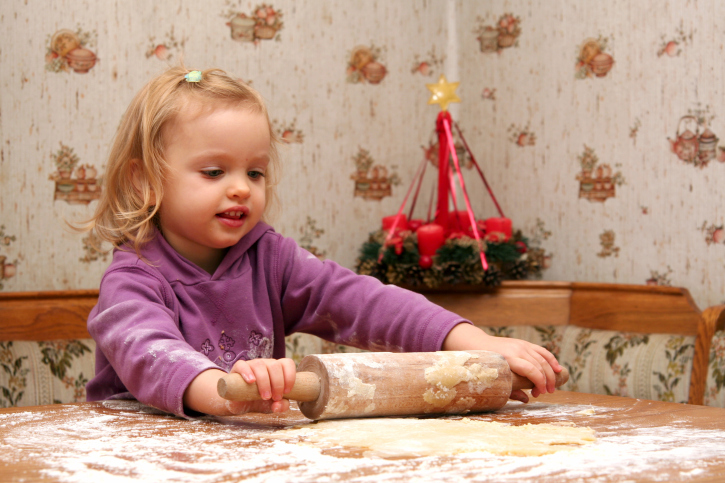 Have your child roll out the dough, punch the dough, squeeze the dough, etc. 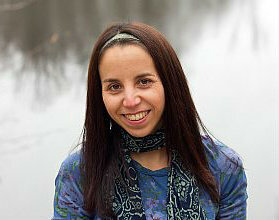 Label the actions as they are occurring (e.g. “I like the way you are mixing”). Pair your words with pictures! When you are using spices, have your child smell the spices to experience it. Have your child close their eyes and have him or her describe the smell to you. If your child is sensory defensive, have them direct you to what action you need to do next. Put them “in charge” of telling you what to do which can feel empowering for any child. If your child loves macaroni, make macaroni and cheese! If your child likes grilled cheese, do that together. The best way to get your child involved and motivated is to make sure that you use foods that your child likes and are familiar with. You can vary the food slightly with your child such as adding a different spice or modifying or substituting an ingredient. When a child makes something with you, they will be more inclined to eat it! Making simple recipes works the best, especially if this is a new activity for you and your child. Making something complicated can create a situation that your child loses interest and then feels unsuccessful. Start by having your child help with making a pizza with already prepared dough, sauce and cheese. Let them choose the toppings or how they want to shape the pizza. Even with the simplest recipes, you can create opportunities for choices and creativity. Have fun with the recipe. My daughter and I have made many recipes that are less than perfect but, we both learned from our mistakes. Also, it’s good to have your child see you make mistakes. It’s okay if the recipe doesn’t turn out perfect as long as your child learned something from the cooking experience. 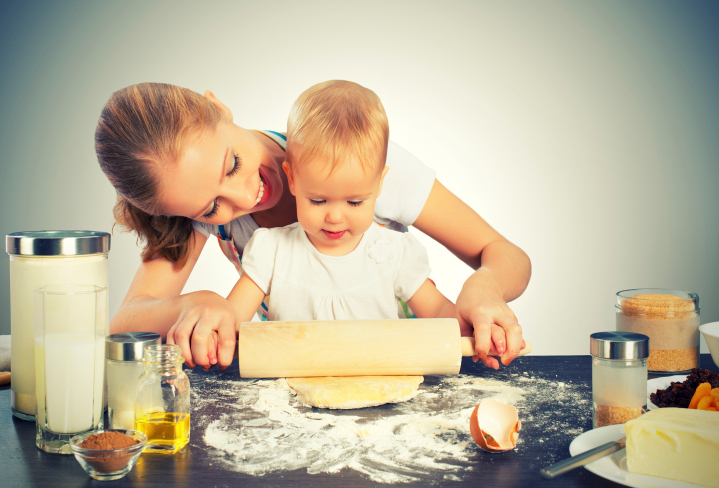 Cooking is also a great time to bond with your child, so enjoy!